America has been wondering if we are watching a fascist political movement unfold since the Republicans captured the white house in 2016. 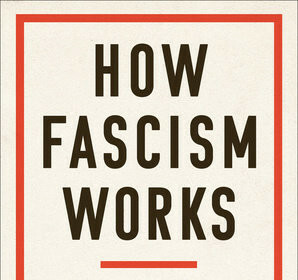 An explosion of new books on fascism and a renewed interest in classic books on fascism (“1984”) has occurred. In this presentation, Dale Anderson has been reading a lot on this topic and will review the elements of a fascist political movement and compare it to what we are experiencing today.